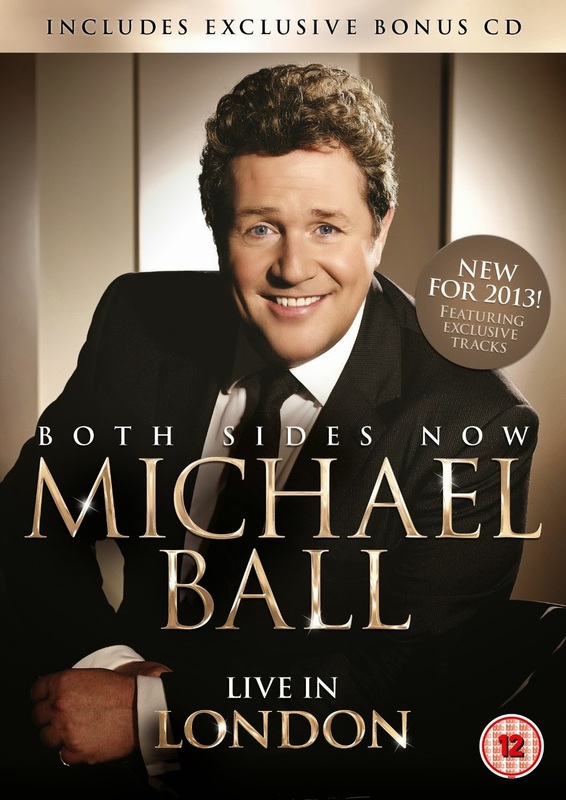 Recorded live with a 17-piece band, the On Both Sides Now Tour features the biggest hits from Michael's recording and stage career, with a new track written by Andrew Lloyd-Webber. This DVD comes with a free bonus 8 track CD. Nice work done for the post,I must say that your site comes with so many good elements, I am happy to be on your site.